We are a group of women who are committed to making a positive difference in each other's life. 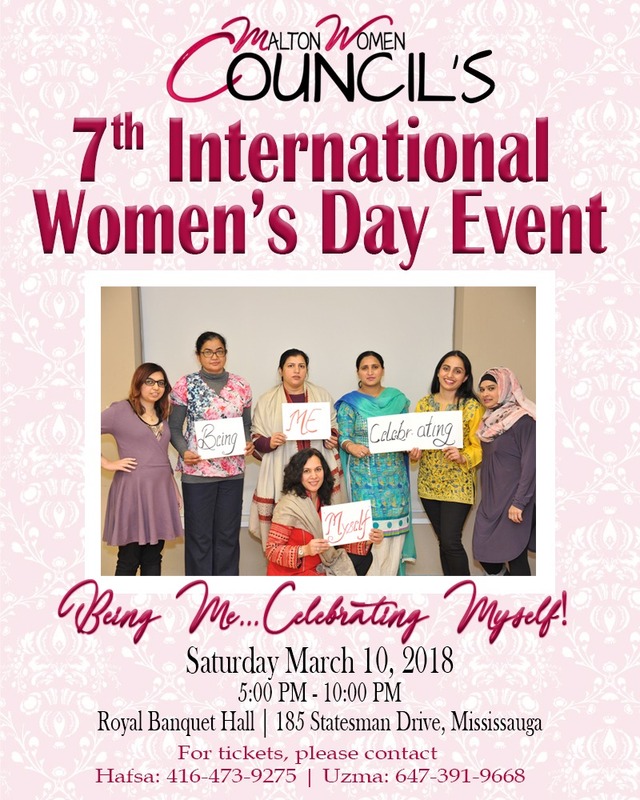 Dear friends, MWC invites you to its 7th Annual International Women’s Day celebrations on Saturday, March 10th, at Royal Banquet Hall, Mississauga. Our theme this year is: ‘Being Me…..Celebrating Myself'. Amongst the many different identities bestowed on a woman by the family and the society; there exists an individual who might be hidden from the world and even ‘lost or forgotten’ in some cases……who in fact, is the real YOU! This year, we are making an effort to reach out to women’s hearts to know what defines them beyond the worldly titles. 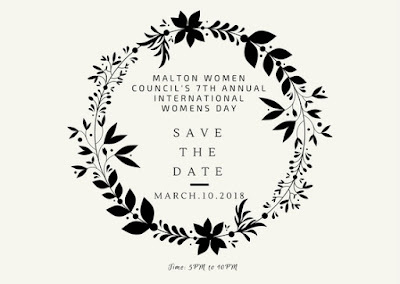 Please save the date for Malton Women Council's 7th Annual International Women's Day Event on Saturday, March 10, 2018............stay tuned for details!! Boldness for Change was the theme for our celebrations on March 18th and Malton Women Council has believed in and lived this concept ever since its humble beginnings in 2008 till date; whether it was the boldness of a Readiness Centre teacher Mrs. Aaloka to think that the children coming to her Readiness Centre would be best nurtured only when women in the families and communities are treated with equality, love and respect; whether it was the boldness of a new immigrant woman to do something meaningful while she raised her 18 months old son; whether it was the courage of a bunch of women who started believing and living the truth that being a home maker is the most valuable job on this earth…..the journey of MWC is full of stories of courage, boldness, determination and passion: the courage of a woman to dream to be on the cover page of the ‘Time Magazine’; the determination of a mother of 3 to be an entrepreneur; the willingness of a woman to be a leader both within her family and within her community; the passion of a woman to take MWC to the world map; the resilience of many women to stand up in the face of adversity and never give up; the strength of several women to be amazing caregivers; wonderful home makers; passionate leaders and advocates; the grit of a woman to revive the spirit MWC every time it succumbed to life’s realities. It’s a story which reinstates humanity’s faith in women’s role in making this earth a place worth living. 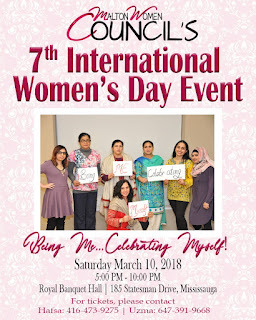 It’s a story every woman on this earth who demonstrates courage and leadership in her diverse roles as a daughter; as a mother; as a mother-in-law; as a sister; as a friend; as a mentor; as a life partner; as a home maker and as a WOMAN……. We thank everyone who is part of MWC’s journey; as the founding members; as the core group; as volunteers; as board members; as friends and supporters who believed in our work and to all our children and families who gave us the purpose and the much needed support! Boldness for Change-Please Join Us on March 18, 2017!